Shining a light on better master baths! Last October the Austin American Statesman ran an article in Austin Style, a weekly companion to their Life & Arts section, about master bath lighting. They interviewed Tyson Neal, Associate Vice President of Legend Lighting, for some master bath lighting tips. For those who didn’t see the article in the paper, we wanted to share it here on our blog. Click the link at the bottom of this post for the article. And for some master bath lighting inspiration, here are some impressive master baths that we have had the privilege to illuminate! 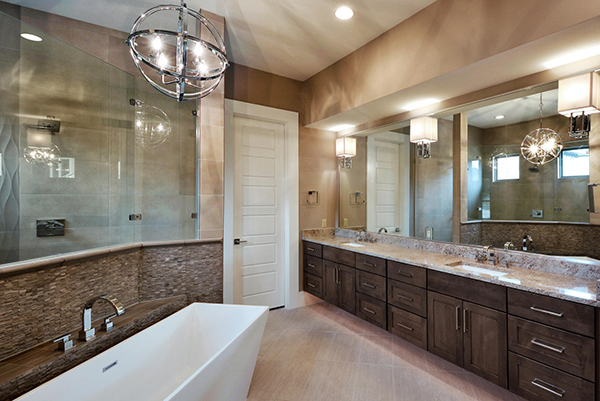 We would love to help you improve the lighting in your master bath! Why not make it one of your projects for the new year? Call us today at 512-251-000 to set up an appointment with one of our lighting experts! 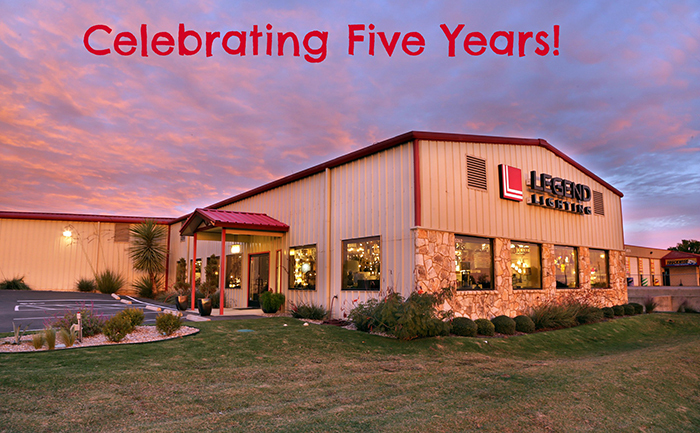 Legend Lighting is proud to celebrate our fifth year in business in 2014! Five years ago we opened the doors with a couple of employees, a few lighting lines and a limited amount of lighting on display. In 2014 we have grown to a staff of 16 valued employees, we offer over 100 lighting lines and our showroom has an abundant display of beautiful decorative lighting, ceiling fans, outdoor lighting and includes a recessed lighting lab. We would like to sincerely thank all of the customers and friends that have been a part of our growth and success so far. The future is bright and we look forward to illuminating Austin’s homes for many years to come! Tyson, as Legend Lighting celebrates its five year anniversary, how is the business different today than it was five years ago when we opened the doors in May of 2009? There are many differences. We started with 8 lighting lines and now offer over 100 lines. We now have a professionally merchandised showroom that has our personal touch, making sure what we offer is right for Austin. And our strong growth has allowed us to build an outstanding team of lighting experts with design backgrounds. Employee training-Lighting experts are not a dime-a-dozen, and we’ve worked hard to put together a training curriculum that incorporates resources provided by the American Lighting Association, along with our own experience. What has been your most celebrated success? Surviving the Great Recession as a new business and emerging as a thriving and vibrant business is something that both our family and our employees are extremely proud to have been a part. It gives us confidence going forward that great things are still to come. What makes Legend Lighting special and why should builders, interior designers and homeowners come here to make lighting selections? 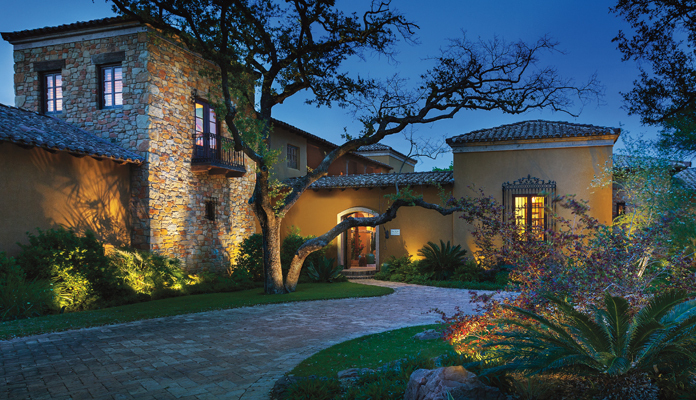 It’s a personal experience to do business with us, from the products we hand-pick to display for our Austin clientele, to the personalized attention that each of our lighting experts gives to every project they work on. We’re dedicated to not only finding the right solutions for our clients, but opening their eyes to new products and designs that they may not have even been aware of. What are you most excited about going foward? The LED lighting revolution that is changing the way we illuminate homes and making new design possibilities a reality. 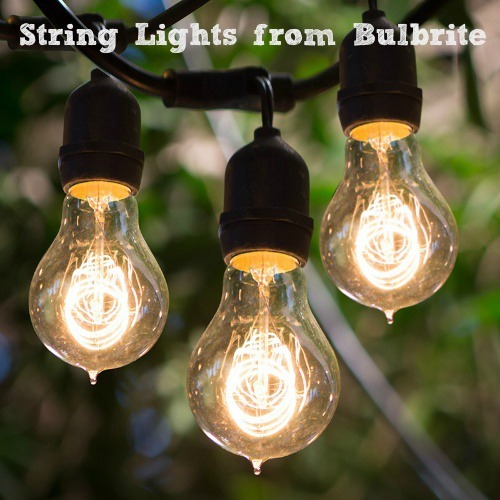 Have you tried the new vintage filament bulbs in any of your light fixtures or lamps yet? These fun light bulbs have become extremely popular and can add a touch of magic to your home decor and even your outdoor areas. Many of the light fixtures recently introduced by lighting manufacturers look especially beautiful with the vintage filament bulbs. Trendy restoration and industrial styles are perfect for this look. 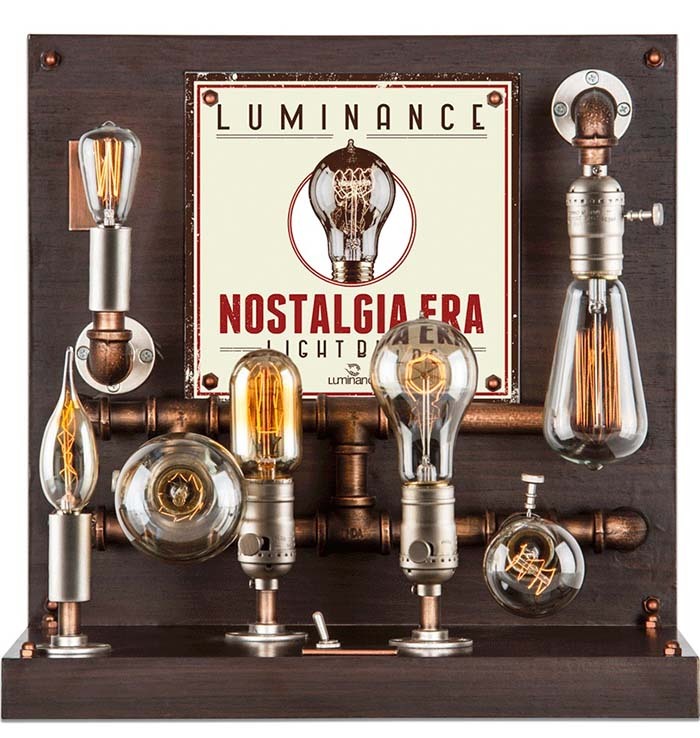 While these bulbs do not produce as many lumens as regular light bulbs, they are most appreciated for the nostalgic, romantic ambiance that they create, in addition to their classic shapes and the beauty of the softly glowing filament. People tend to use them in specific applications, especially in lamps and fixtures designed to show the light bulb. Crystal chandeliers take on a uniquely elegant look when lighted by vintage filament bulbs. Below are some photos from Kichler Lighting which feature the vintage filament bulbs. 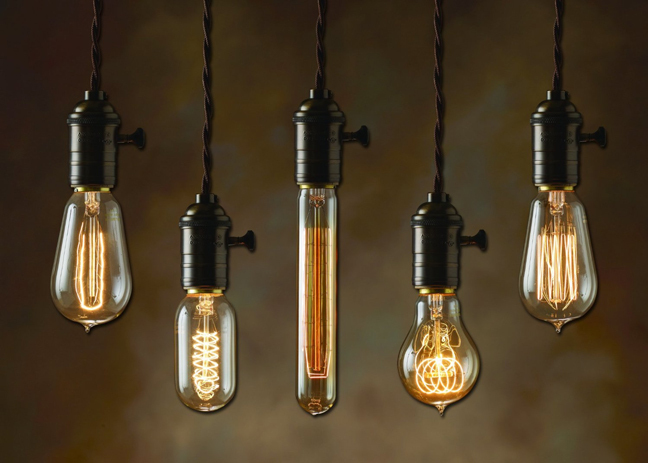 The Everly collection from Kichler Lighting is a best seller and looks beautiful with the vintage filament bulbs. 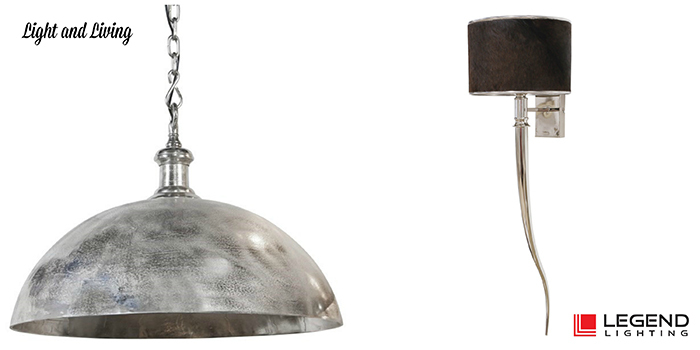 The Braelyn collection from Kichler Lighting with its vintage industrial style is enhanced by the nostalgic era bulbs. And we have the entire Congress collection from Hinkley Lighting on display and all of them look great with the nostalgic bulbs. These string lights from Bulbrite are a best seller and look even more festive with the nostalgic bulbs. We have them on display in the outdoor area of our showroom and keep them in stock. Legend Lighting stocks vintage filament bulbs from both Luminance and Bulbrite and we have many light fixtures on display which feature these bulbs. The warm illlumination and softly glowing filament will also add to the coziness of your home this fall and winter! Come by our showroom at 15342 N. IH 35 or call us today at 512-251-0000 to check out our selection! 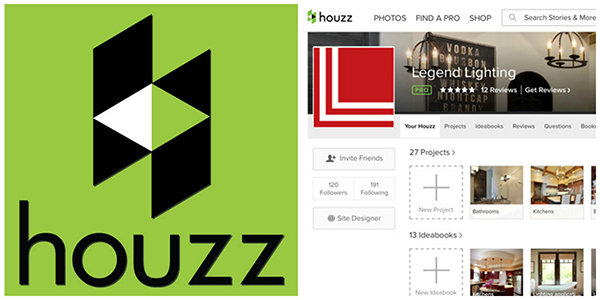 Have you had a chance to take a look at the Legend Lighting professional profile on Houzz? We have over 200 photos in 27 projects for your lighting inspiration! We think Houzz is a fabulous design inspiration tool. With over 4 million photos that have been uploaded by design professionals, it is the leading platform for home remodeling and design. Homeowners can browse and save photos with ideas to use in their own new construction or remodeling projects. Local design and construction professionals can also be searched and found on Houzz. Homeowners can also connect with others through discussions, stories and questions. The photos below are our most popular on Houzz and have been added to over 100 idea books each. We were very honored to work with each of the professionals listed below as the lighting supplier for these projects. 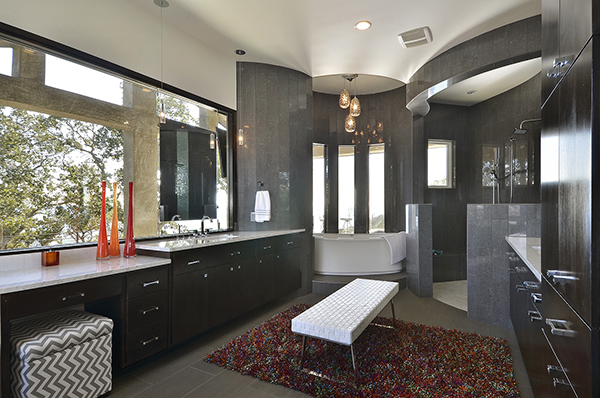 Our most popular photo, by far, is the beautiful master bathroom in the photo below and has been added to 360 idea books. 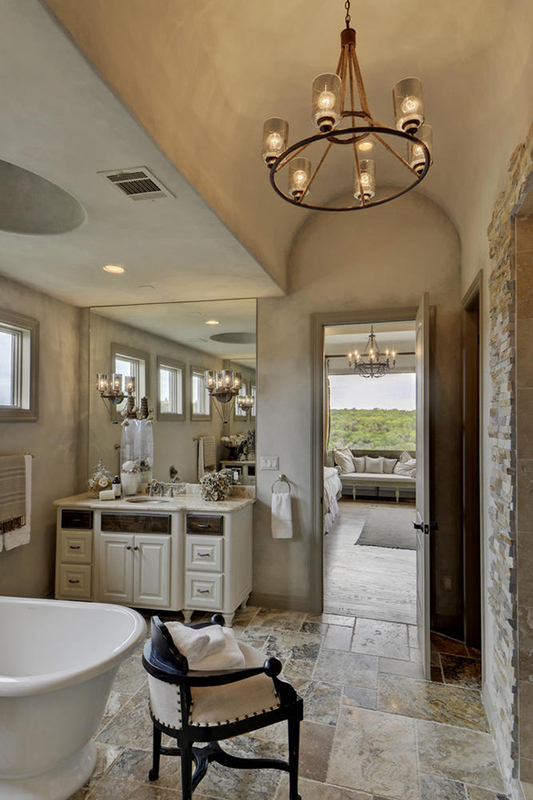 This home in Spicewood, Texas was built by Seven Custom Homes and the interior design was done by Jeannie Balsam, LLC. The Crystal Lights chandelier from Currey & Company is a lovely complement to the design. 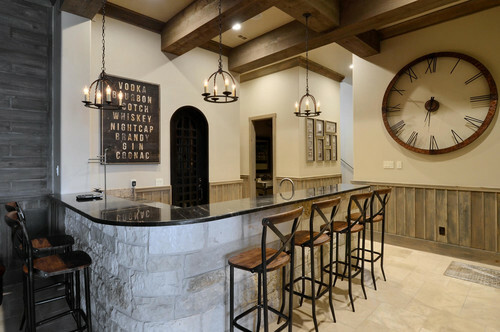 The bar photo below is in the same home as above, built by Seven Custom Homes and designed by Jeannie Balsam, LLC and has been added to 270 idea books on Houzz. 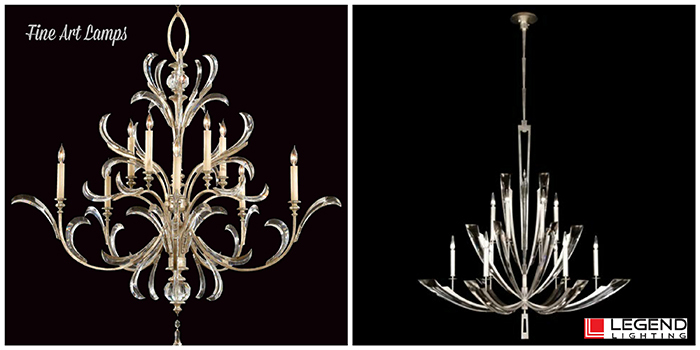 The mini chandeliers are from the Savoy House Boutique collection. The media room shown below is in a home built by Kerry Martin with Enertech Builders and has been added to 195 idea books. The RGB tape light is a very fun addition to a media room! 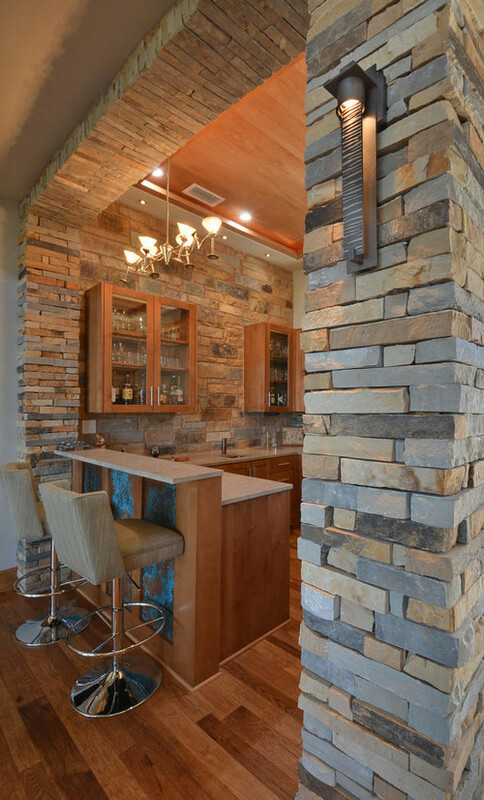 This beautiful bar photo in a Lake Austin home built by John Davis with Timeless Construction Services, with interior design by JEI Design has been added to 178 idea books on Houzz. The lighting includes the Martini light from Elk Lighting, the Aris sconce from Hubbardton Forge and tape light in the glass cabinets. The cozy, rustic living room photo below has been added to 136 idea books and is in the same home as the first two photos above. The home was built by Seven Custom Homes and the interior design was done by Jeannie Balsam, LLC. 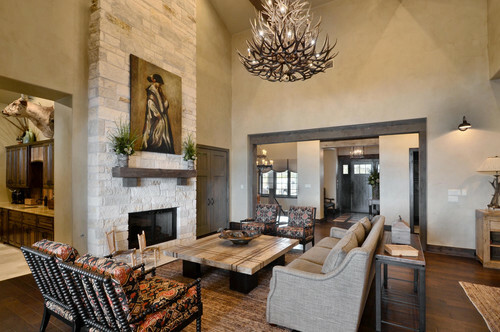 The Arte de Mexico antler chandelier completes this beautiful space. We love sharing photos of our lighting projects on Houzz. Please visit our website to sign up for our newsletter by clicking HERE. Also, follow us on Facebook, Pinterest and Instagram. We look forward to connecting with you and helping you with your next project, whether it is a new home, remodel or a simple room re-do! Give us a call today at 512-251-0000 or visit our showroom at 15342 N. IH 35. As LED lighting technology continues to advance, we are seeing LED incorporated into more decorative light fixtures. 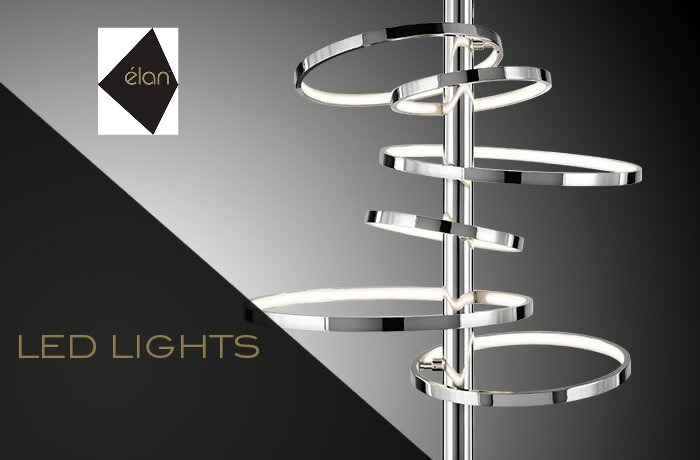 One company leading the way in decorative, contemporary LED lighting is Elan. 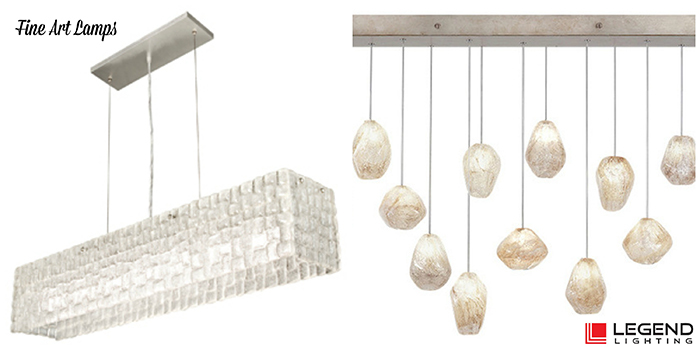 Elan is a Kichler Lighting company, combining the passion of art with the medium of light. 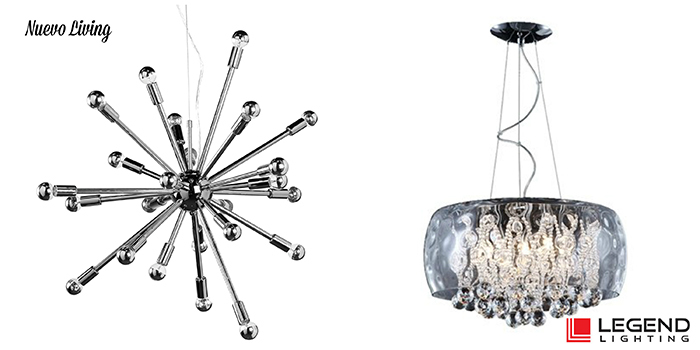 Elan offers high end, energy efficient ceiling fixtures, chandeliers and bath lighting with a clean and modern style. Each piece in the Elan collection is a modern sculpture that defines a room and brings light to a space. Legend Lighting recently received a display of beautiful lighting fixtures from Elan. 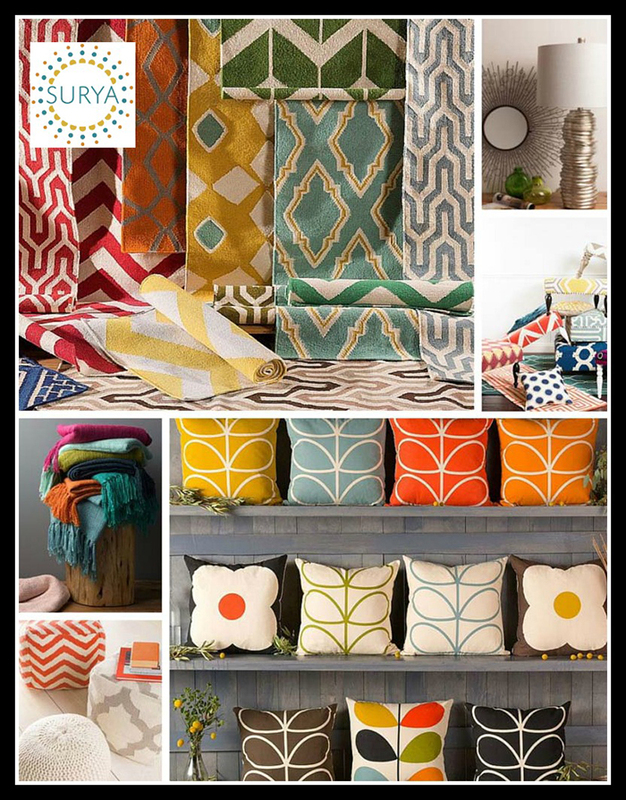 If you have a passion for contemporary decor, you will want to learn more about Elan. 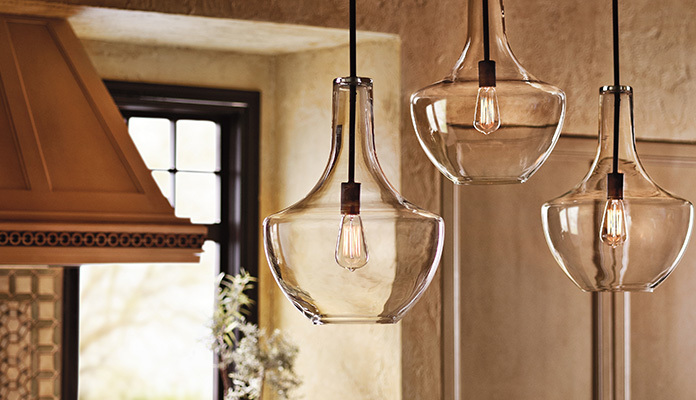 Not only are their collections unique, as a Kichler Lighting company, they are backed by one of the strongest names in the lighting business. All of the products shown below are LED and many of them are on display in the Legend Lighting showroom. 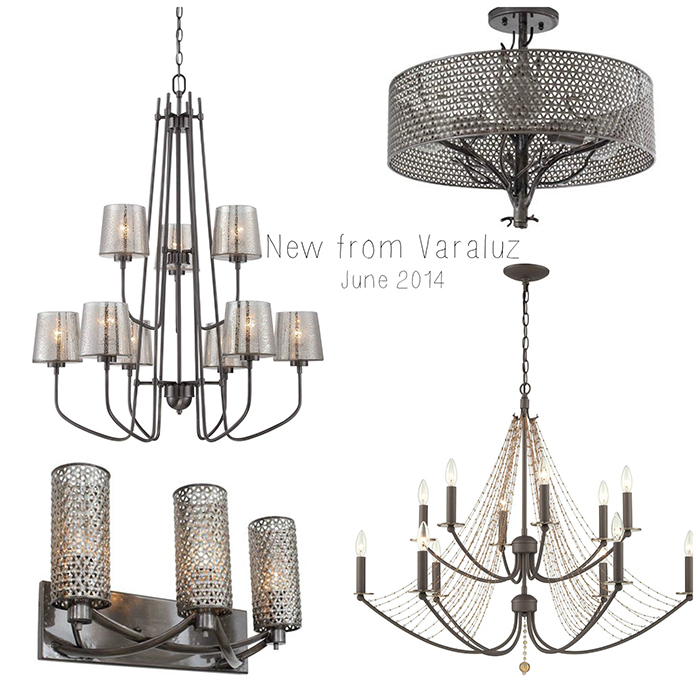 Call us at 512-251-0000 or come by our showroom at 15342 N. IH 35, Austin, TX to see them in person. Regardless of your style, taste or budget, our lighting specialists would love to help you find the perfect light fixture for your home! Many of today’s homes are built with tall ceilings, offering a feeling of openness and spaciousness. However, lighting for rooms with high ceilings can be a challenge. Too much lighting at eye level can result in a dark ceiling and make the ceiling seem even higher. If there are too many lights on the ceiling, your room can feel too much like a gym or commercial space. To get the lighting right in a space with tall ceilings, layering your lighting in a multi-level approach will work best. Chandeliers offer ambient lighting for the entire room and can use the ceiling as a reflective light source. Some chandeliers have lights that shine both upward and downward, casting light towards the ceiling and down into the room. Globe lights, candlestick lights and crystal prisms, in addition to polished metal finishes offer some reflective light. To get the correct size chandelier for your room, take the total of the length and width of the room in inches and that will determine the diameter. For example, for a 15 x 20 foot room, the minimum diameter for the chandelier would be 35 inches. 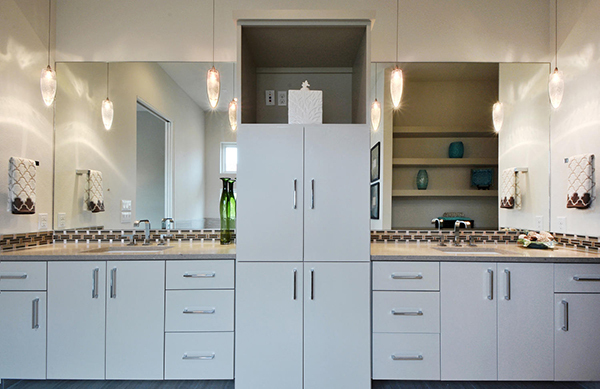 Often, homeowners choose fixtures that are too small for their rooms. In a room with a high ceiling the depth must also be taken into consideration, so going even a little larger than this formula will give you the best results. An alternative to a single fixture would be one or more clusters of pendant lights in the room. This idea works especially well in great rooms and large living areas that include both a conversation area and a dining area. The placement of the lighting often is guided by the rule of thirds: the bottom third for furniture, the middle third for art and accents and the top third for lighting. The recommended height for a hanging light fixture is 70 inches above the floor. In a room with a 10 foot ceiling, for example, a chandelier or pendant would best be hung 6 2/3 feet from the floor, about 3 1/3 feet from the ceiling. Track, strip, rope and tape lighting can be used based upon the details of the ceiling. Beams, rafters, angles and corners can be illuminated by track or strip lighting and LED rope or tape light can also be used to diffuse light over the ceiling while being concealed behind soffits or on the top of beams. Light reflected down from the ceiling reduces the height of the room and adds to the ambient light. Recessed lighting is great for general lighting, but remember that all the light is directed downward. Spacing is important to prevent shadows and uneven lighting. Wall scones fill in the gap between the ceiling lighting and portables. They should be positioned at eye level or higher on the middle third of the wall. Vertical, columnar sconces can accentuate ceiling height and round shapes can bring attention to furniture and art. A dimmer switch is a nice addition to sconce lighting, allowing you to vary the amount of ambient light based on the available light, activities and mood. Add table and floor lamps in addition to accent fixtures to vary the contours of a room with pools of directed light. Shades from lamps send small beams upward, creating shadows. Use drum shaped, translucent shades to create upward and downward streams of light and add interest with small accent lights. Click here to read an excellent article about lighting a room with tall ceilings written by Randall Whitehead, acclaimed author, designer, innovator and lecturer and America’s top expert in residential lighting. Another great resource is Houzz. 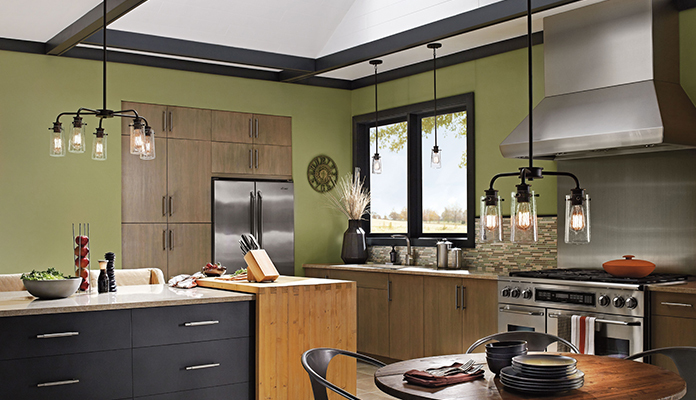 Click here to see photos of high ceiling lighting ideas from Houzz. If you have questions about lighting a room with tall ceilings, our lighting specialists would love to help! Please contact our showroom at 512-251-0000 or come by to see us at 15342 N. IH 35, Austin, TX. 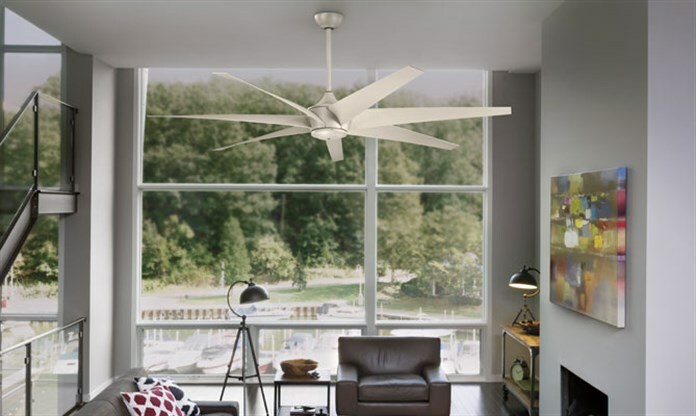 When homeowners come into our showroom to shop for a ceiling fan, one of the first things they ask is how much air the fan will move. 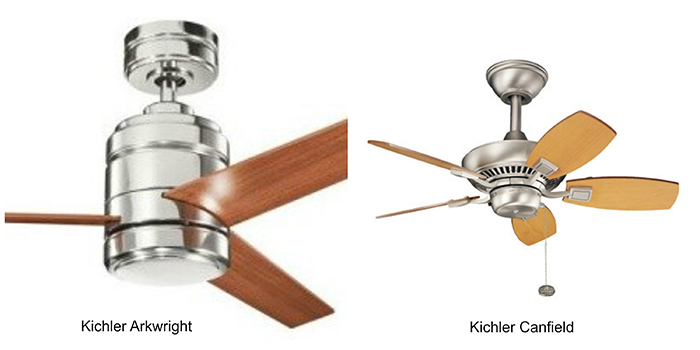 Airflow is the most important factor to consider when buying a new ceiling fan. In Texas, we use our fans year round, so consumers want a fan that will help them cool off , in addition to a fan that will use the least amount of energy. All fan manufacturers are required to test ceiling fans in exactly the same way. Ceiling fan air flow is measured in Cubic Feet per Minute, (CFM) and this information is printed on every ceiling fan carton and in every catalog. Blade pitch is the angle of the blades installed on the fan. Blades with a flatter pitch don’t require a large motor to reach a high speed. With steeper blades, a more powerful motor will be needed to reach a high speed. The pitch of the blades and the motor size work together to move the air. For maximum air flow, you will not want blades that are too long or too wide OR too small or too narrow. 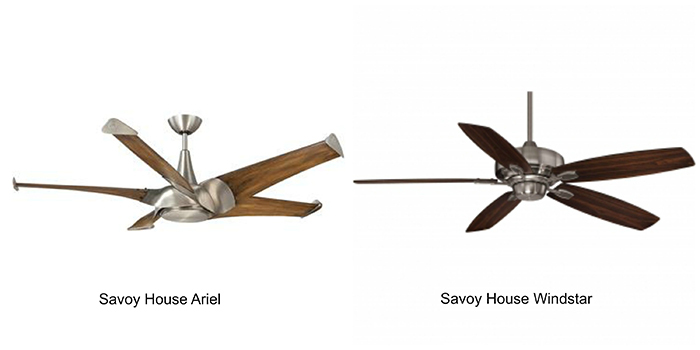 Quality ceiling fan manufacturers test their ceiling fans to ensure that the motor and the blades complement each other and recommendations on blade and motor sizes are included in the catalogs. How fast the blades spin at a specific speed is measured in RPM. With the correct blade pitch, the faster the blades spin, the more air is moved. Another factor influencing air flow is how high your ceiling fan is from the ceiling. Ideally, the blades should be 10-12 inches from the ceiling to produce the best airflow. Hugger fans are designed to work efficiently closer to the ceiling. For vaulted ceilings, you will need a longer down rod to get your blades 8-9 feet from the floor. The motor is the most important consideration. Ceiling fans with more powerful motors are more expensive but offer the best return on investment and will last longer. 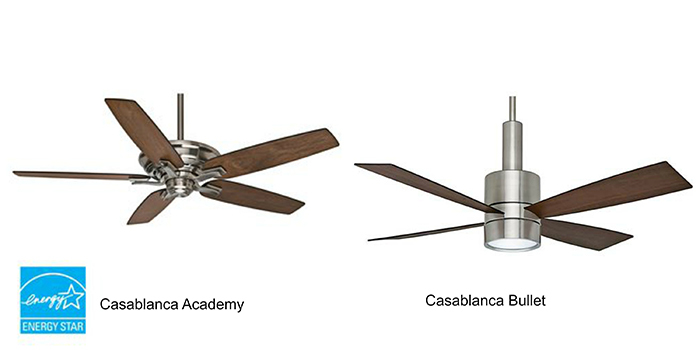 Below are some ceiling fans with particularly good air flow. The Legend Lighting showroom has over 100 ceiling fans on display. 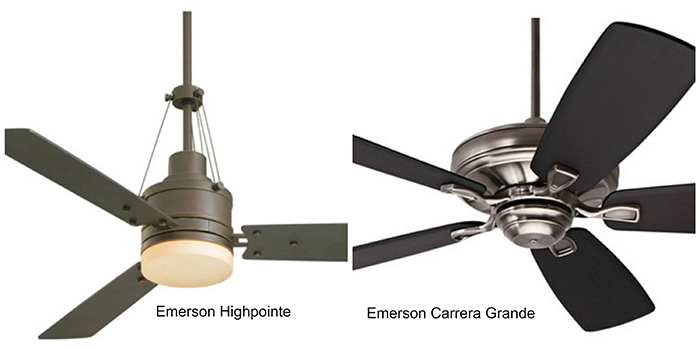 Our lighting specialists are always ready to help you choose the right ceiling fan for your needs. Come see us today at 15342 N. IH 35 or call us at 512-251-0000. Today we would like to add to our list of new lighting introductions from the International Lighting Market at the Dallas Market Center last month. 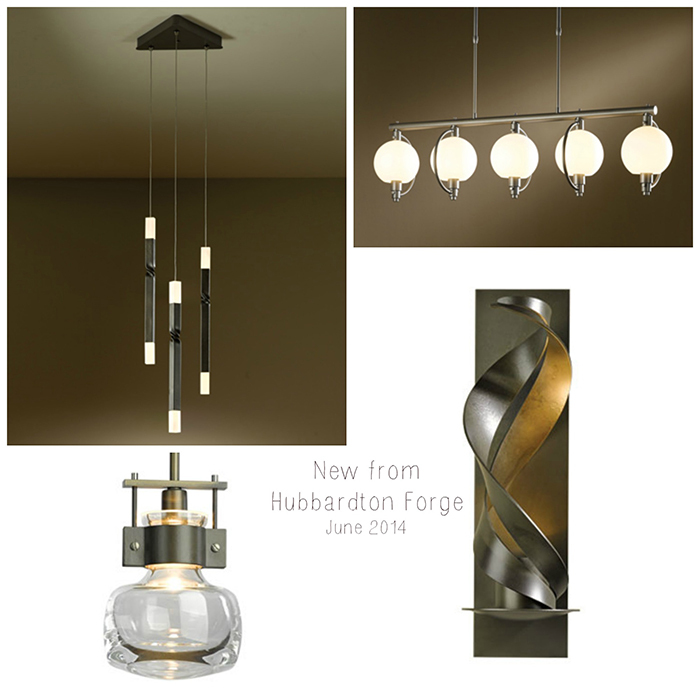 When shopping for lighting, if you really want something special, be sure you take a look at both Hubbardton Forge and Varaluz. Both of these lines offer designs that are stylish and unique. 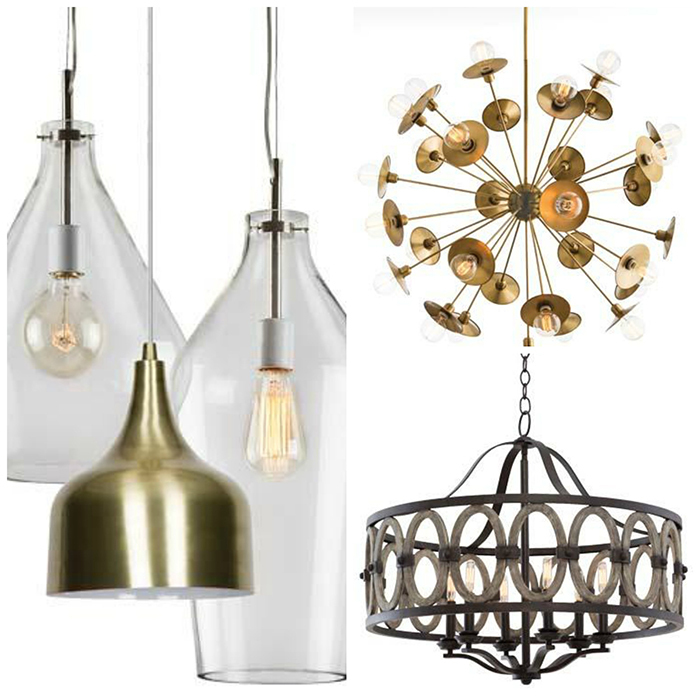 And here a few more that caught our eye from (clockwise) Luminance, Arteriors Home and Kalco. 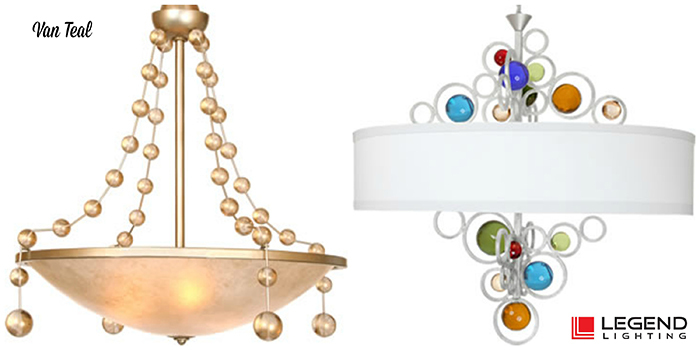 Our lighting designers can help you incorporate the newest lighting styles and trends into your home decor! Come see us today! And be sure to follow us on Facebook, Houzz, Pinterest and Instagram!